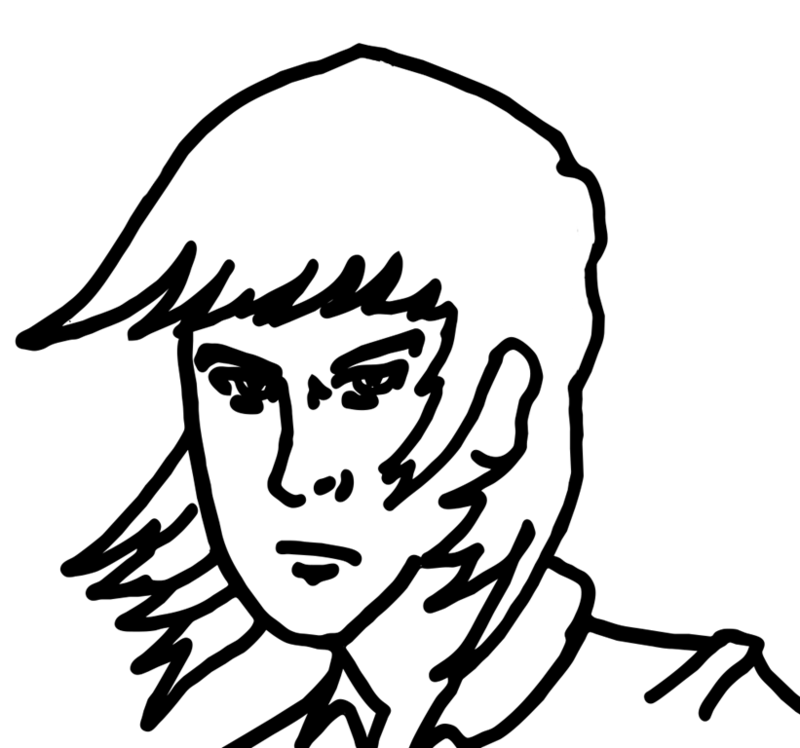 So, I’ve decided that doodling is great and everything, but I’d really like to start growing as an artist. I’ve started working on different styles of drawing and trying to get a feel for a bit more realistic drawing than I have in times past. So far, I think I’ve done okay with the more Manga like art, but I still have a long ways to go on anything “realistic.” Hell, I’m not sure if realism is ever going to be a thing I can hope for. I’m just going to keep on practicing. My drawing is a seriously deep labor of love. It’s not a natural talent by any means, as is suggested by the fact that talented art students in fifth grade far outshine my artistic abilities. Still, it has always been something that my hands itch to do and my brain obsesses over. They say that practice makes perfect, and so, I suppose that means if I spend enough time working on getting better as an artist then I eventually will. It just might take me a bit longer than it does for more talented people I know. 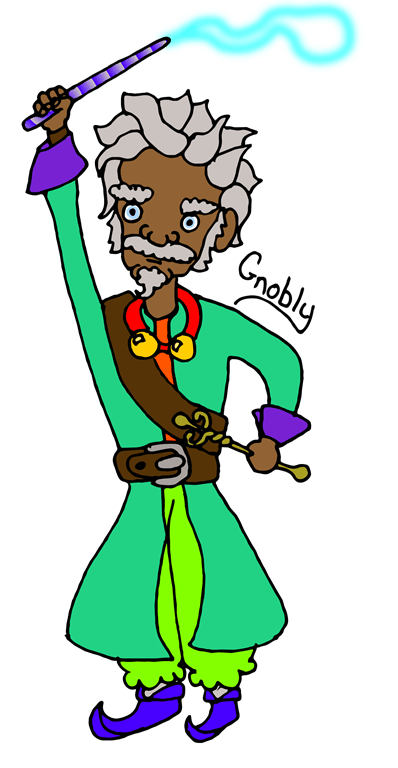 Representation of my D&D Character, Gnobly the Gnome Artificer. 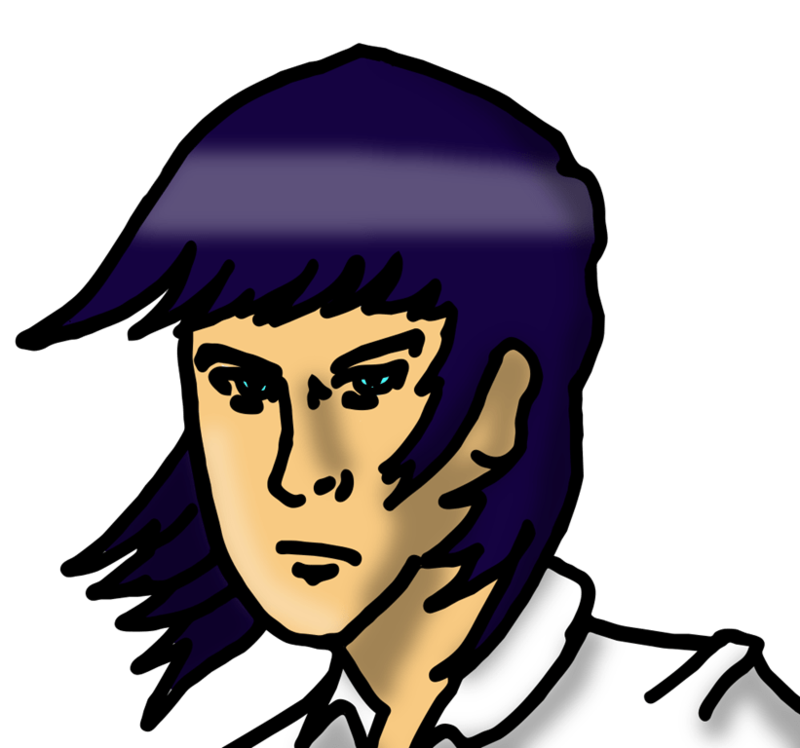 Just a generic Manga Guy drawn along with a tutorial. He’s the same dude colored above. ME AS A MANGA CHARACTER! Not nearly enough to be realistic. The only natural talent that I’ve found is in the eye of the artist. Technique is learned by doing it over and over, but seeing the illusion of reality, how objects fit together, seems more intuitive. I am not a natural artist; I just worked harder at it, because I had the fire to be a realist artist. You have the fire; you’ve shown that, so if you commit to realism, you could certainly add that to your artistic arsenal. Thanks, I definitely will keep working towards that goal. 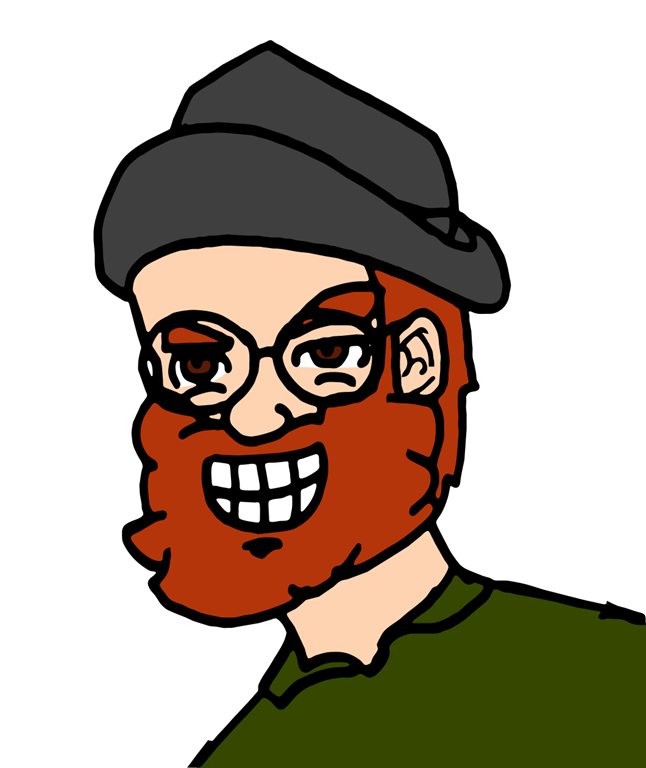 I like drawing cartoons, but I’d like to be more well rounded also. Oh man…do NOT go there with negativity! As Michael says…it’s completely in the eye of the artist. Everyone has their own style and talent! 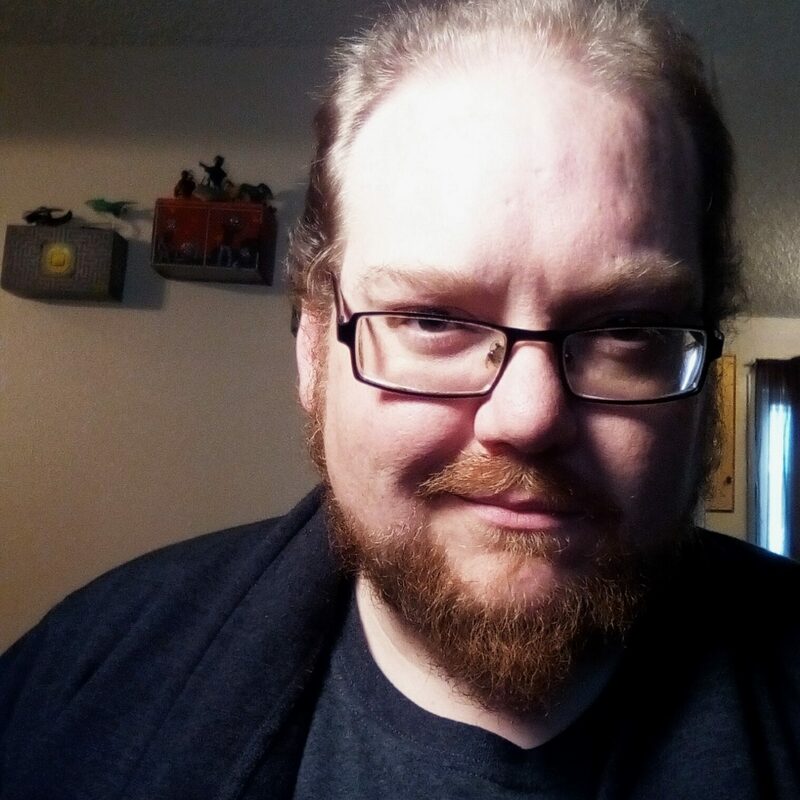 I am currently struggling with a project that I would like to draw as more of a cartoon, and I’m completely falling apart with it. I get bogged down in details and it takes away from what I’m trying to accomplish. You are extremely talented, as evidenced by the 100 doodle challenge. I got stuck trying to interpret and make them too literal. Practice definitely helps, and I’m looking to you and to telephonoscope for inspiration! I think your doodles are AMAZING! Don’t diss that work! But if you want to grow why NOT? Sounds great. I used to model for Live Figure Drawing classes for Communiversity. They were excellent. I think Homer Jannsen teaches them now. I’d recommend them if realism is something you are wanting to work on.